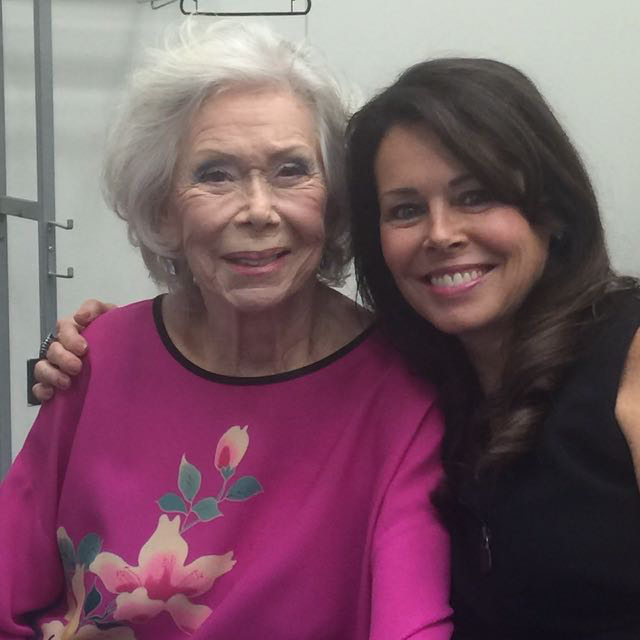 By now you may have heard the news that Louise Hay passed away quietly in her sleep last week. After more than 90 years on the planet and a legacy that defies gravity, I have no doubt that her spirit will live on in the hearts and minds of the millions of people she touched with her words. She has certainly left an indelible imprint on my soul. In honor of Louise, I posted a Facebook Live message last week that you can watch here. If you don’t have access to Facebook, you’ll find the video posted on my YouTube channel this week at CherylRichardsonTV here. Louise Hay was a graceful, wise woman who understood the power of words to lift or lower one’s life. I’ll miss her presence, but will hold tight to her wisdom. Louise had a way of saying just the right thing at the right time. Here are a few of my favorites teachings. You may want to print them out and keep them near. I have no doubt they’ll work magic in your life, too. From the moment we were born, most of us have heard No, Stop, Don’t. It’s no wonder we get stuck. We need to start saying Yes to life! You’ve been criticizing yourself for years and it hasn’t worked. Try loving yourself instead. Affirmations work when you use them. Please watch my video message about Louise here. Here’s one of my favorite interviews from Louise’s movie, You Can Heal Your Life. You can watch it, here.